One former confidant entered a guilty plea. Another received a guilty verdict. Both events may have significant consequences for President Trump. Trump likes to complain about the cost of the Mueller probe. It might just have paid for itself. I read this headline and think that they’ve written it specifically for a one person audience. 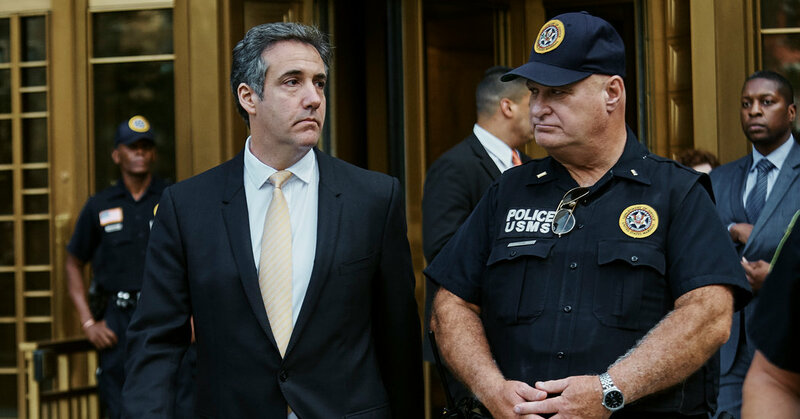 It takes a special counsel to actually catch white-collar criminals. 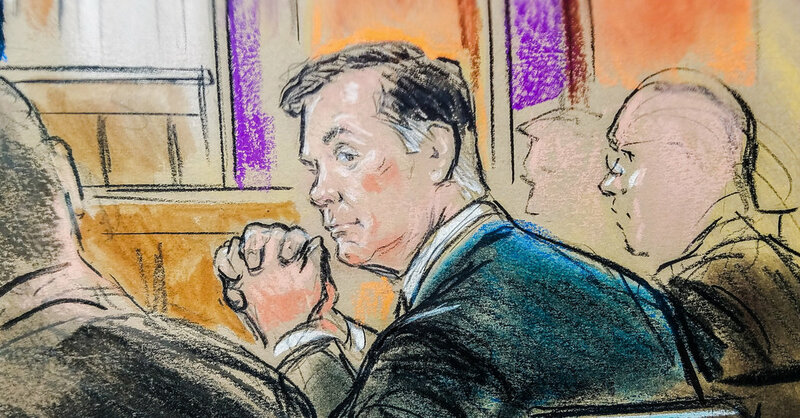 Special Counsel Robert Mueller’s team was one holdout juror away from winning a conviction against Paul Manafort on all 18 counts of bank and tax fraud, juror Paula Duncan told Fox News in an exclusive interview Wednesday. 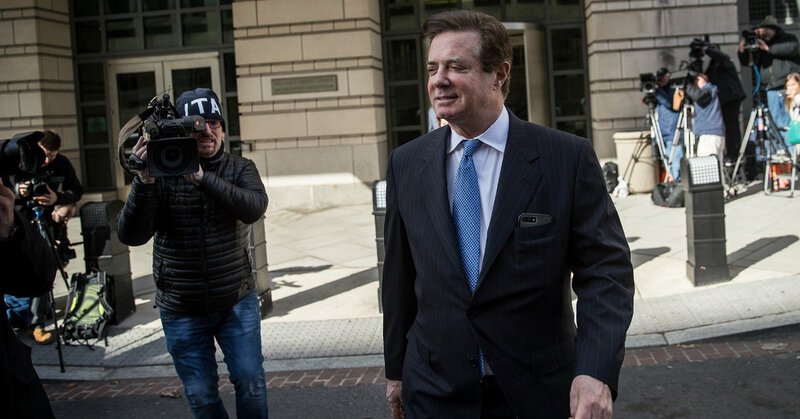 President Trump's former campaign chairman was found guilty on eight counts of fraud and financial crimes. But it’s not too late for him to cut a deal. It’s incredibly rare that I’ve randomly got soaps on the television, and I had even contemplated the nostalgia before the news broke. It’s almost as if the universe were listening to my brain. Pro tip: If you’re going to falsify documents, it’s probably a good idea to learn how computers work. 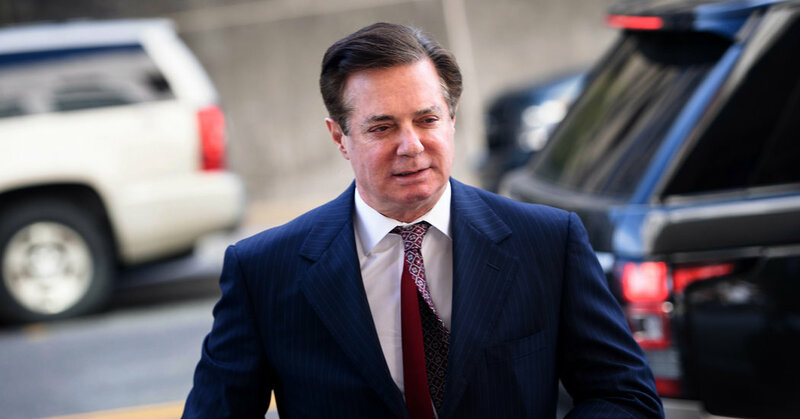 A stray news tip led to the discovery that Paul Manafort, Donald Trump’s former campaign chairman, owns a brownstone in Carroll Gardens, Brooklyn.